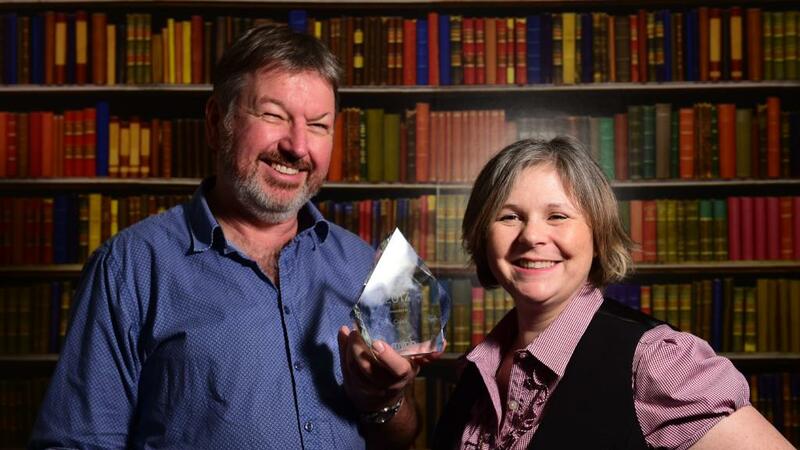 On the weekend, Townsville technology company, Calxa Australia, won the prized ‘MYOB Partner Choice Award’. 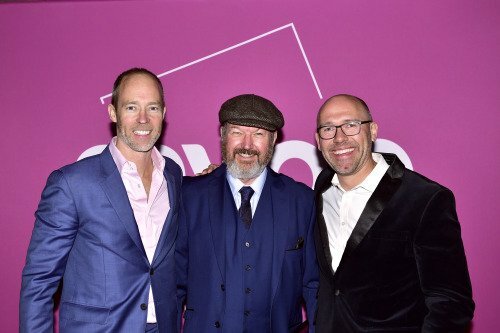 The locally-grown financial reporting solution gathered most votes from MYOB accountants and bookkeepers to cement its position as the leader in its field. MYOB has fostered a rich tapestry of add-on solutions over the years that help businesses improve their operations. Tim Reed, MYOB CEO, echoes the importance of add-ons in helping their customers to better manage their businesses. 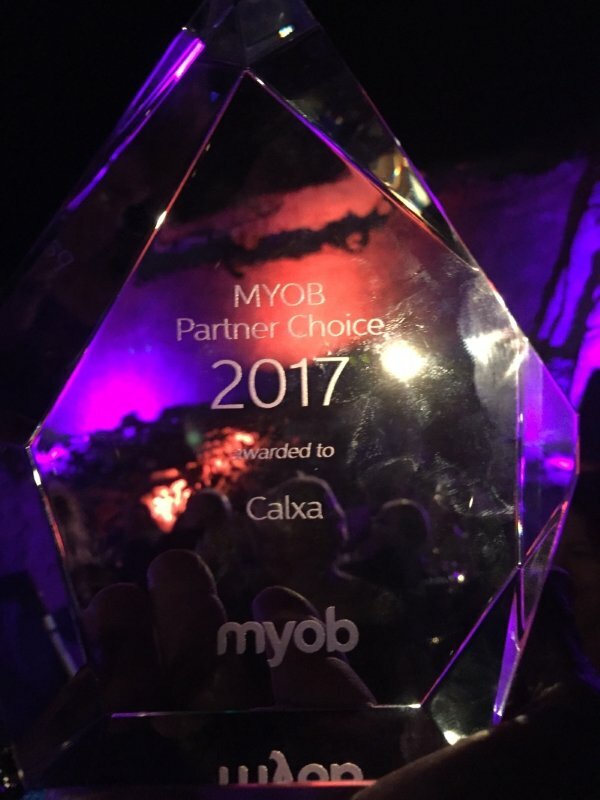 “Our add-on partners expand and complement the functionality of MYOB’s products and Calxa stands out for its stellar work with small businesses, accountants and not-for-profits. They thoroughly deserved this award”. The competition for this coveted award was hotly contested with interstate and global tech companies EzyCollect, HR Central and Receipt Bank named finalists. To sweeten the success, the award coincided with Calxa’s release of their first pure cloud product, The Invisible Accountant. The easy and ‘hands-off’ reporting tool resonated with the accounting community, with many showing a keen interest to roll out the app across their small business customer base. Calxa has come of age and is striving to maintain their leadership position by transitioning their desktop products to the cloud. The online platform facilitates the automation of reporting to deliver deep insights that make businesses and not-for-profits more sustainable. Calxa Australia delivers the leading budgeting and cashflow forecasting software for not-for-profit organisations and small businesses throughout Australia and New Zealand. The Calxa software integrates with accounting systems such as MYOB, QuickBooks Online and Xero, producing error-free reports quickly and easily. The company’s headquarters are in Townsville, Queensland. Co-Founders Mick Devine and Alex Lewis with the trophy.